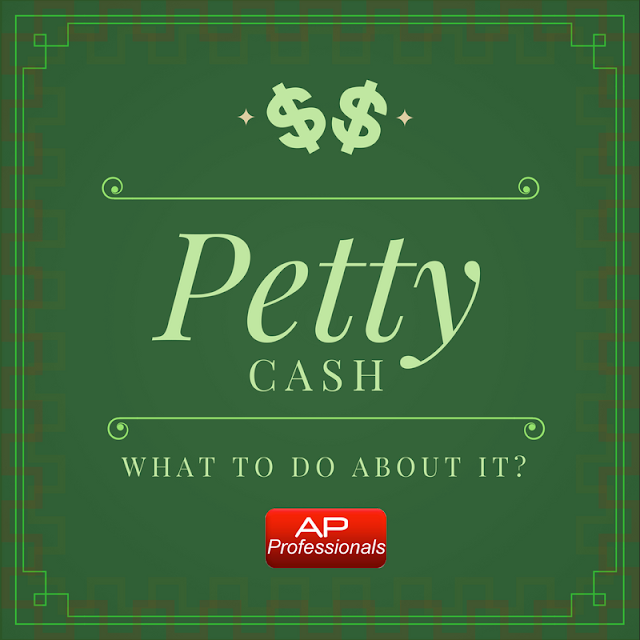 Accounts Payable Professionals: What to do about petty cash? Petty cash is money that a company keeps in the office for miscellaneous expenses (for example: to cover the cost of parking and tolls of an employee picking up emergency office supplies). While on the surface it may sound like a good idea to maintain a petty cash box, it may not be worth the trouble in this day and age. 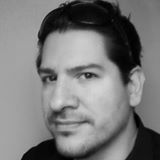 There are better ways to handle these miscellaneous expenses without resorting to petty cash. Everyone has an ATM or credit card. An employee can simply take on the costs, temporarily, and get reimbursed through an expense report. This way there is no exchange of cash. In addition to that, many companies have T&E-cards or P-cards that allow their employees to make business purchases for the company without taking on the costs at all, so there is no real need for petty cash. There are other problems that should be considered too. It takes too much time away from other more important A/P functions to maintain the petty cash records. A person dedicated to keeping the petty cash log, to keep track of the balance, and another person to sign-off on the log whenever there is an update. From time to time, there should be an unscheduled internal audit of the petty cash box. There are also concerns over securing the cash to prevent theft or fraud. The best practice is to keep the petty cash in a fireproof locked box with limited access and it should be kept within site. If you log all the hours spent by each person that has to deal with maintaining the petty cash box and multiple that by their pay/hour, your company may decide to stop the practice of petty cash. Q: Do you know of a company that still does petty cash? Is it a headache to manage? or is it easy and useful, or something in-between?